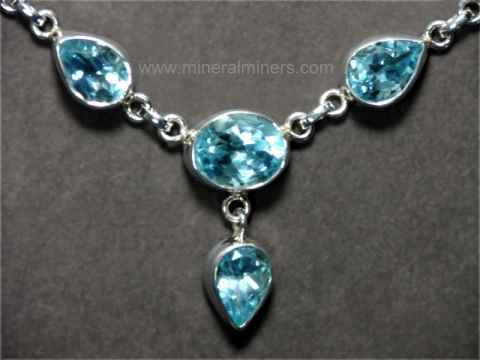 Try our topaz pre-froms & faceting rough satisfaction guarantee - compare our prices and our quality. This topaz pre-form was sawn and ground into a triangular shape from a natural topaz crystal mined in the Marambaia River Valley in Brazil. This topaz pre-form appears to be totally clean when examined very closely under magnification. It has very pale blue color (almost colorless). The photo at left shows both a top-view and a side-view. 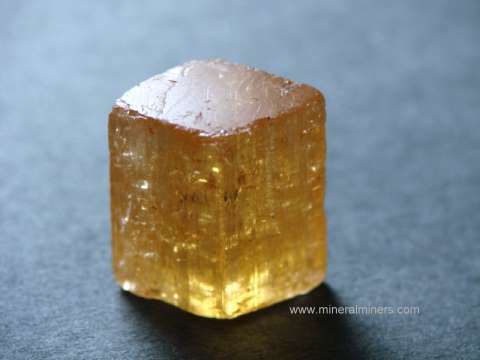 This colorless topaz was preformed into a rectangular shape from natural topaz facet grade rough that was mined in the Marambaia River Valley in Brazil. This topaz pre-form appears to be totally clean when examined very closely under magnification. 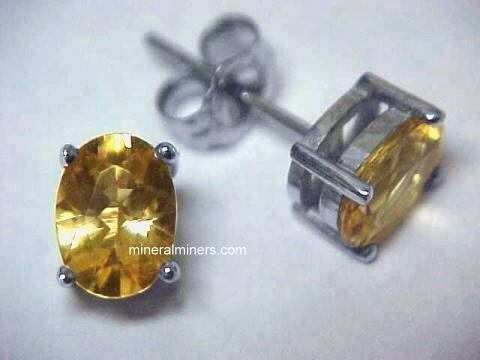 When faceted, this type of colorless topaz is very brilliant and is popularly referred to as silver topaz. The photo at left shows both a top-view and a side-view. 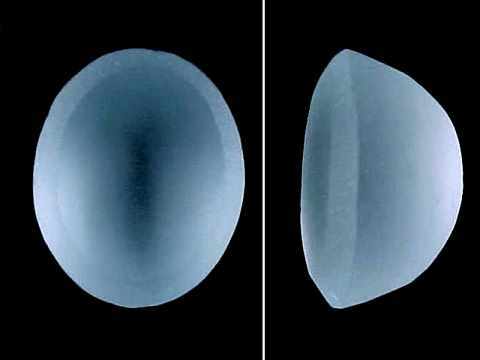 This sky blue topaz was sawn and shaped into an oval pre-form for faceting from topaz that was mined in the Marambaia River Valley in Brazil. This topaz pre-form appears to be totally clean when examined very closely under magnification. The photo at left shows both a top-view and a side-view. 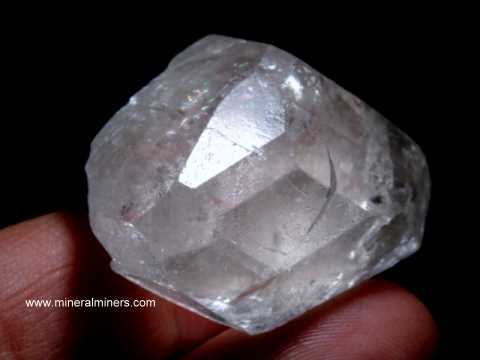 This near colorless topaz was preformed into a pear shape shape for faceting, and it appears to be totally clean even under very close inspection with magnification. It has pale blue color. 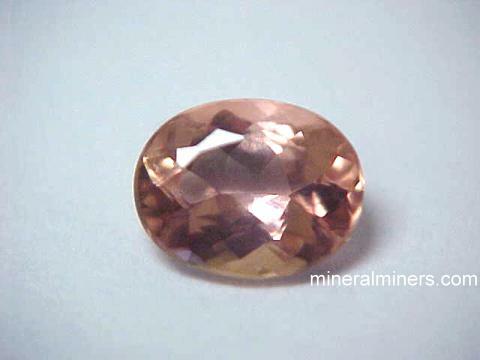 When faceted, this type of topaz is very brilliant. 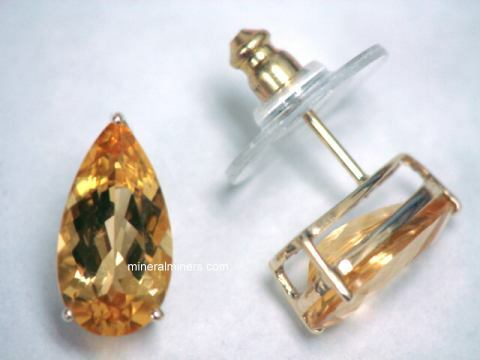 The photo at left shows a top view of this piece of pre-formed topaz faceting rough. 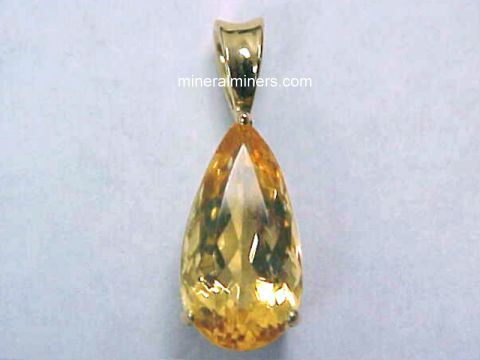 See a side view of this large topaz preform. 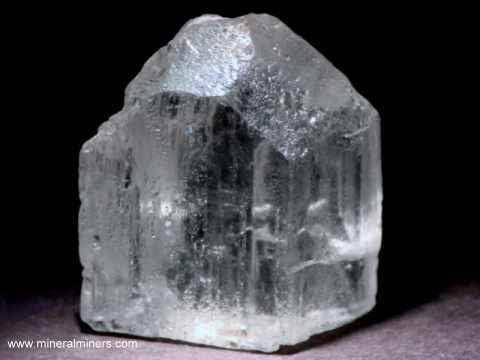 This near colorless topaz was preformed into a pear shape shape for faceting, and it appears to be totally clean even under very close inspection with magnification. It has very pale blue color. 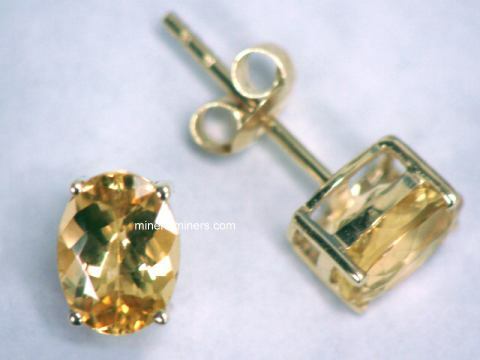 The photo at left shows a top view of this piece of pre-formed topaz faceting rough. 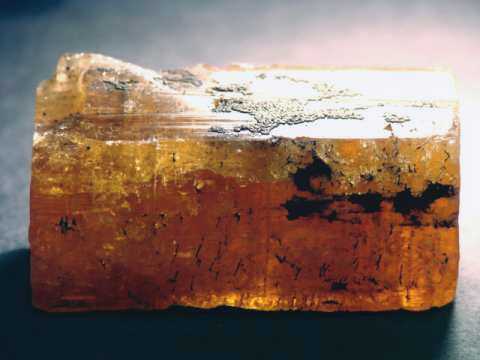 See a side view of this large topaz preform. 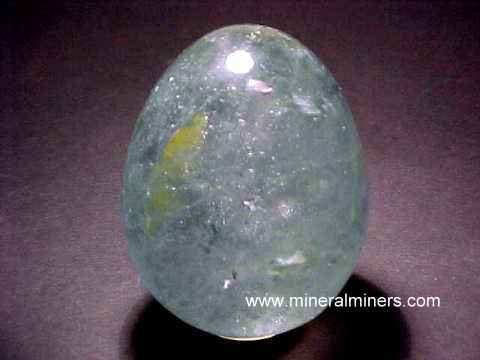 This preformed oval shape natural topaz facet rough was mined in the Marambaia River Valley in Brazi. 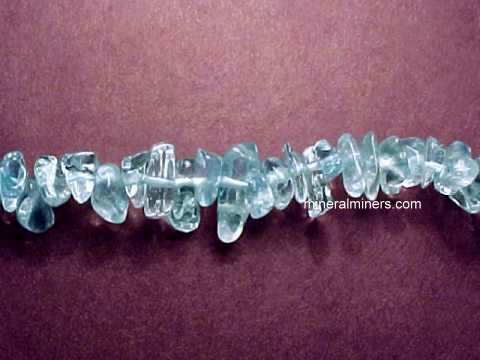 Each piece weighs over 20 carats. They have very beautiful light sky blue color. These topaz pre-forms appear to be totally clean when examined very closely under magnification. The photo at left shows them at several angles. These pre-forms are sold individualy at $39.00 each. 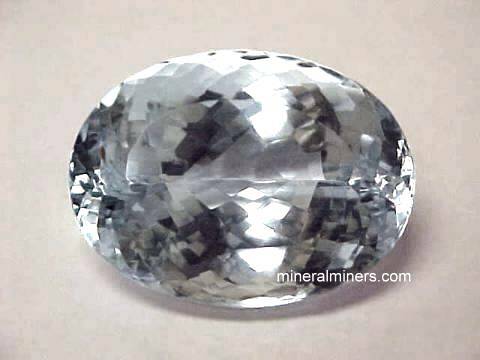 This preformed oval shape natural topaz facet rough was mined in the Marambaia River Valley in Brazi. 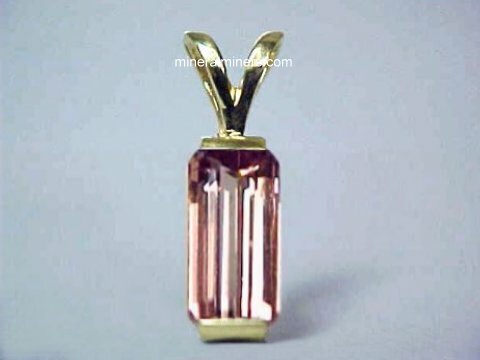 Each piece weighs over 15 carats. 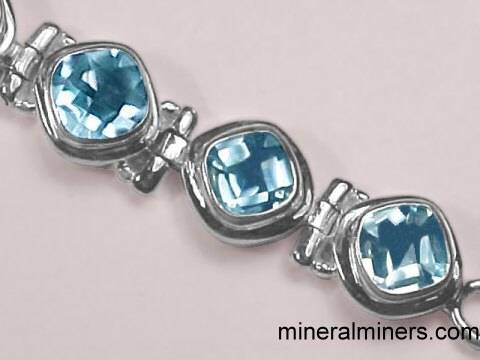 They have very beautiful medium dark sky blue color. These topaz pre-forms appear to be totally clean when examined very closely under magnification. The photo at left shows them at several angles. These pre-forms are sold individualy at $34.40 each. 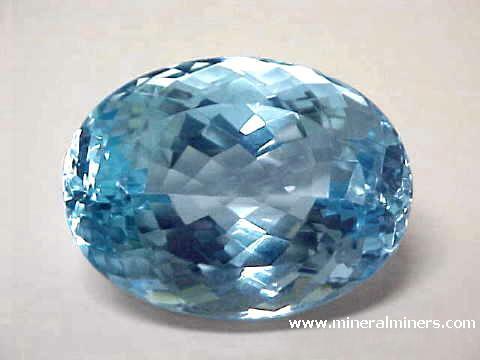 This preformed oval shape natural topaz facet rough was mined in the Marambaia River Valley in Brazi. Each piece weighs over 23 carats. They have very beautiful medium dark sky blue color. These topaz pre-forms appear to be totally clean when examined very closely under magnification. The photo at left shows them at several angles. These pre-forms are sold individualy at $51.40 each. 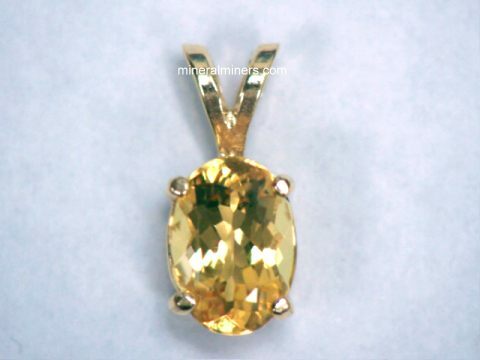 This preformed pear shape natural topaz facet rough was mined in the Marambaia River Valley in Brazi. 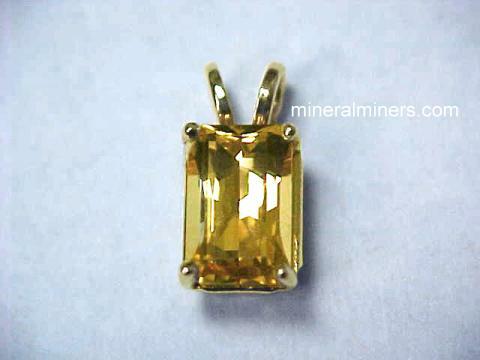 Each piece weighs over 18 carats. They have very beautiful medium dark sky blue color. These pear shaped topaz pre-forms appear to be totally clean when examined very closely under magnification. The photo at left shows them at several angles. These pre-forms are sold individualy at $49.40 each. 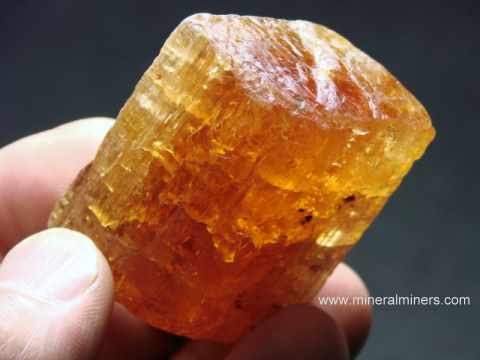 This preformed E C shape natural topaz facet rough was mined in the Marambaia River Valley in Brazi. Each piece weighs over 20 carats. 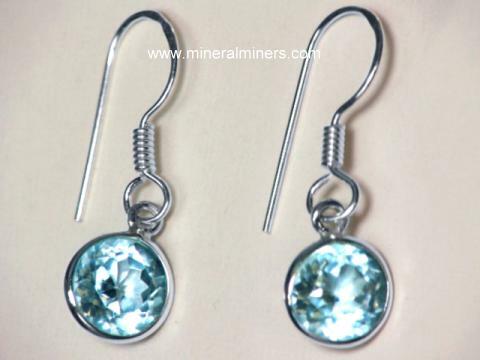 They have very beautiful medium dark sky blue color. These emerald cut topaz pre-forms appear to be totally clean when examined very closely under magnification. The photo at left shows them at several angles. These pre-forms are sold individualy at $56.00 each. 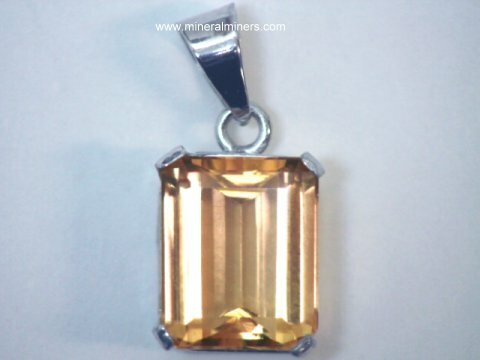 Our Topaz Facet Rough is all genuine topaz that was mined in Brazil. 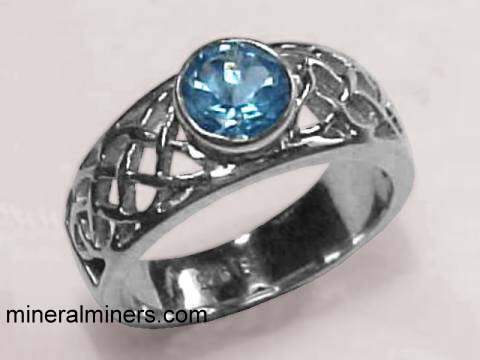 Would you like us to inform you when we add more genuine topaz pre-forms and rough pieces with gem-grade transparency on this page?